Lot 28 is on the corner. 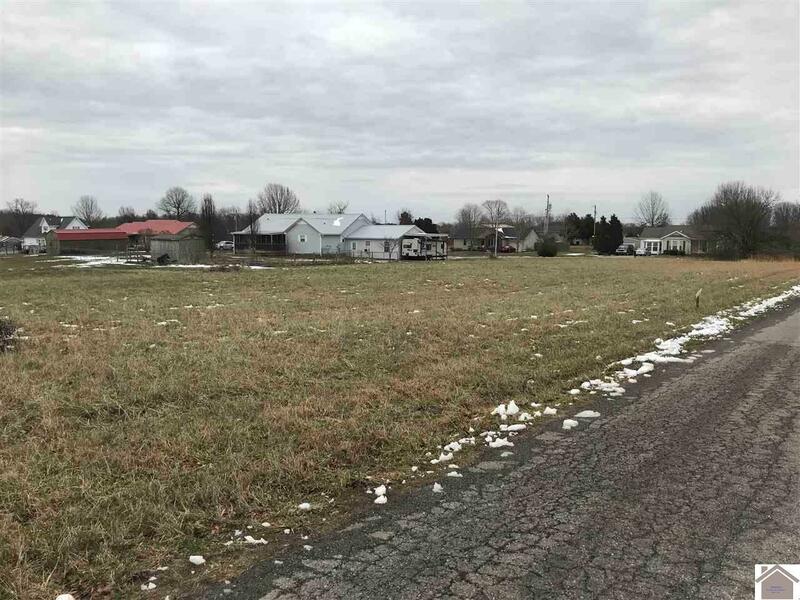 Lot has been perked for a 3 br home. Check Associate Docs. Coldwell Banker® and the Coldwell Banker Logo are registered service marks owned by Coldwell Banker Real Estate LLC. Bricks Realty, Inc. fully supports the principles of the Fair Housing Act and the Equal Opportunity Act. Each franchise is independently owned and operated. Any services or products provided by independently owned and operated franchisees are not provided by, affiliated with or related to Coldwell Banker Real Estate LLC nor any of its affiliated companies. Welcome Back to Your Test Drive! Your Elite Website test drive expires today! Buy Now! To edit your website, click on the Admin Login link at the bottom of the page.